In honor of the Year of the Dragon pretty much every single watch company is making a limited edition. 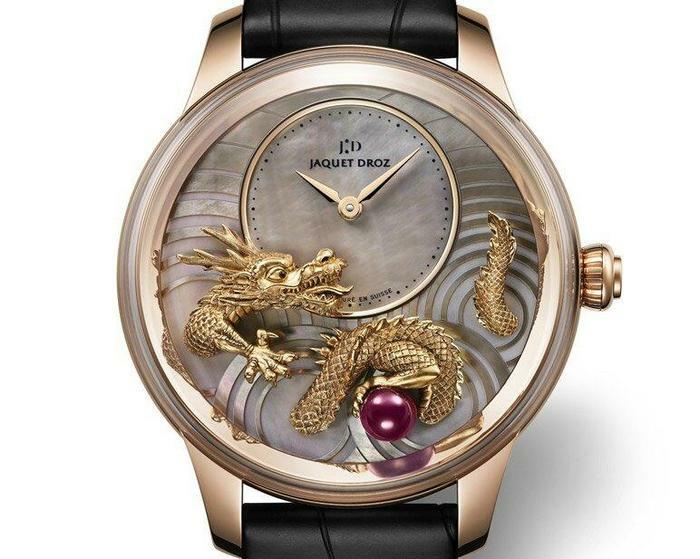 Jaquet Droz's submission is both nicer looking then most and has some leigitimate work involved, rather then just scribbling a dragon on the dial and calling it done...like Piaget. I don't like inlaid rotors as a rule, but this one isn't terrible. It is overdone, but does a nice job of following with the design of the front, pretending to be the remainder of the lizard-like body of the dragon. 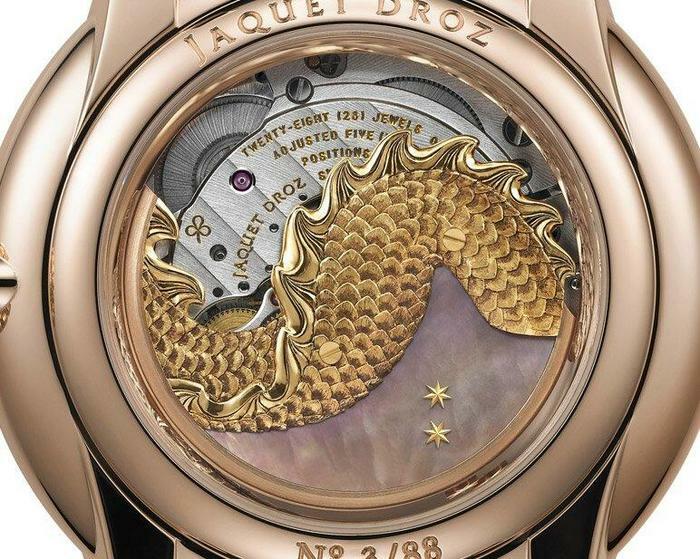 The 2 stars on the mother-of-pearl are something of a signature design element for JD. 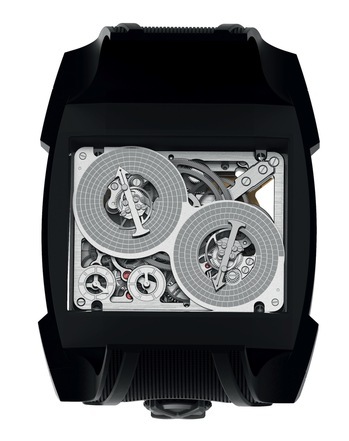 The movement is the usual F.Piguet 1150 with JD modifications, basically moving the time dial up. Or at least hardens them. 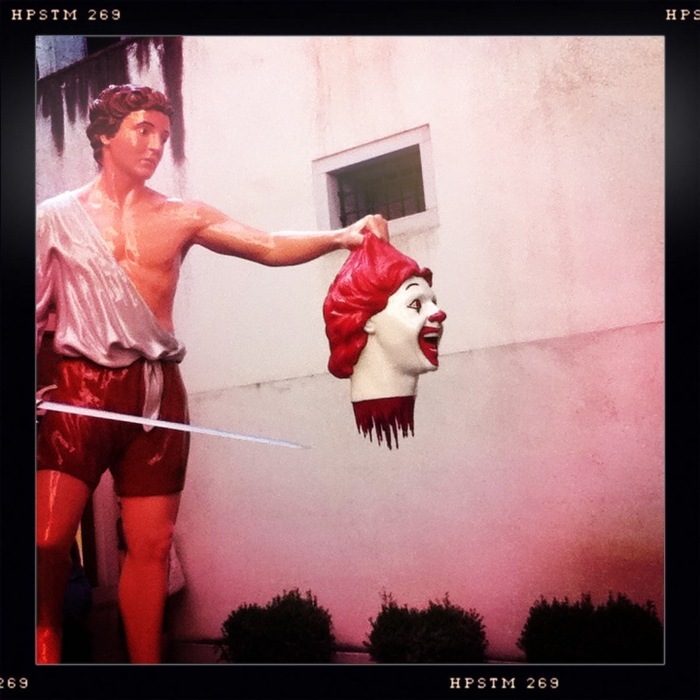 It is a sculpture by Giuseppe Veneziano, displayed in Venice at the 2011 biennial. 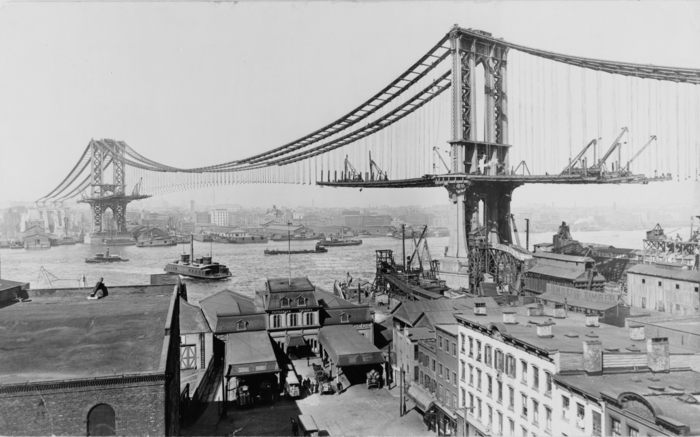 A view of the Manhattan Bridge, parallel to and a few blocks up from the Brooklyn bridge, under construction in 1909, taken by Irving Underhill. Click for a HUGE version. About 6 months back Hublot announced the impending release of their Antikythera watch. 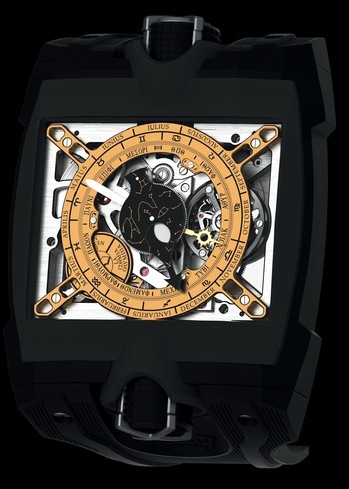 When they bought BNB, the work on the movement was already in progress by Jerome Siegrist as part of their Confrerei Horologere program, and in December they had a big press event at the Musee des Arts et Metiers in Paris to stoke interest. Now they've announced the final product, although no real-life pictures yet we do have some renderings of the final cased product. They will be making four of the pieces eventually, one for the collection of the Archaeological Museum of Athens with the original, one for the Musee des Arts et Metiers in Paris and one for the Hublot museum. The final piece will be the only one available to the public, it will be auctioned off with proceeds to benefit the Archaeological Museum which, if it is anything like the rest of the museums in Greece currently, is in dire straits. I. Paulini is a relatively-unknown late 16th century engraver, the Met simply provides the bio "Italian, active 16th C" in its catalogue page for the Mythological Alphabet which is the source for the new banner image. 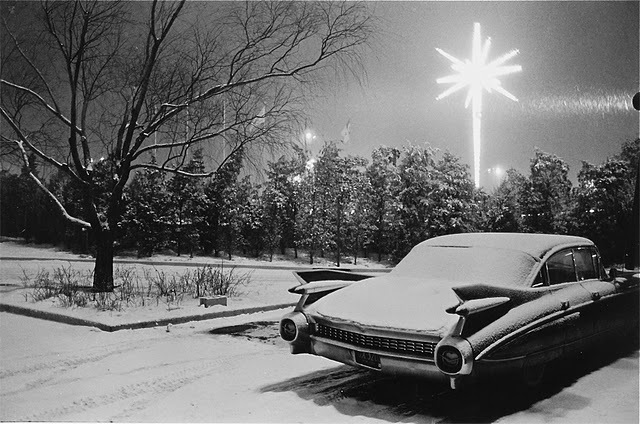 The images are from the Internet Archive for the copy owned by the Getty. Their caption only adds that though the "traditional" date for the work is c. 1570, the watermarks of the paper point to a later date, 1590-1600, for their copy. The letters themselves are mythological in content, mostly based, as far as I can tell, on stories from Ovid's Metamorphosis. The A has Acteon, having offended Artemis, turning into a stag, with hunting dogs in the background. The M shows Midas, as king in the background and turning a rabbit to gold in the letter proper. I'm in the process of cleaning up the accumulated open-tabs of "I shouldn't loose this". 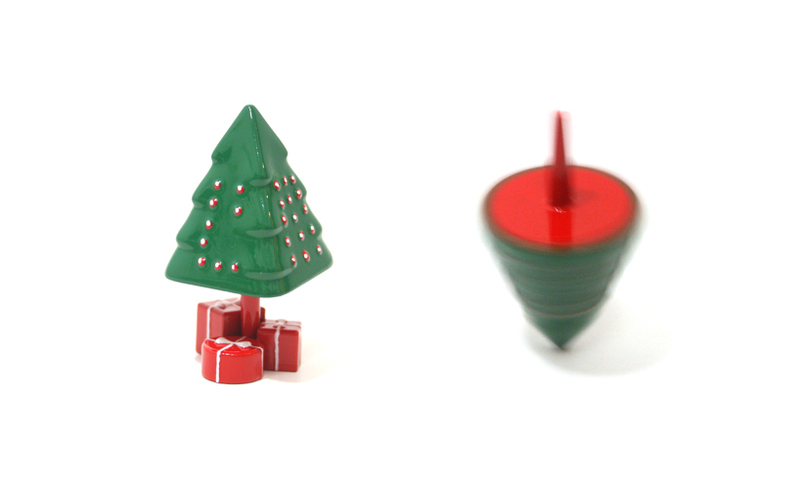 This one seemed seasonally appropriate, at least in theory, though it was probably supposed to be Christmas-themed. April 2012 is the next archive.